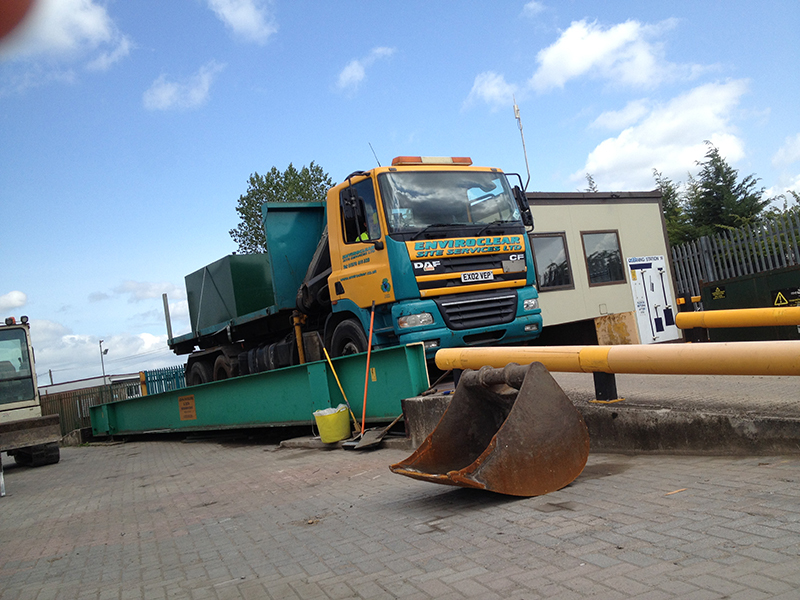 With licences to carry hazardous and special waste our transfer station can accommodate almost any type of waste. 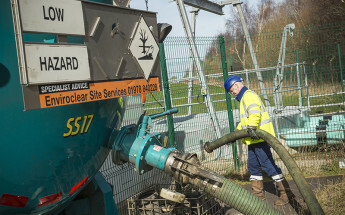 We endeavour to recycle over 85% of all material we handle. Recycling this percentage significantly reduces the volume we send to landfill sites. Not only does this minimise the effect to our surrounding environment but also means we can offer very competitive prices, for any size skip or roll-on-off you may wish to hire due to minimal landfill cost. Our main goal is to make the recycling process as easy and hassle free as possible, so we take care of all the paperwork for you, from duty of care transfer notes to hazardous waste consignment notes, we make sure your waste is recycled in a legal and professional manor. We will even organise relevant permits if they are needed on your behalf. 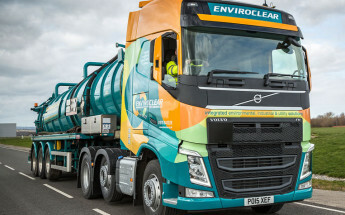 So if you’re looking for the company with total commitment to the total service think Enviroclear. Some nifty #Tanker manoeuvring on a ship! We can handle dangerous chemicals and acids. 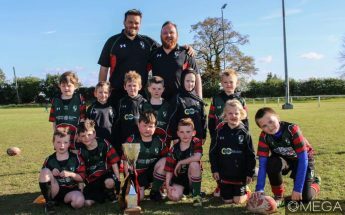 We now proudly sponsor Wrexham Rugby Club’s Under 7’s team. This furthers our commitment to support our local community.